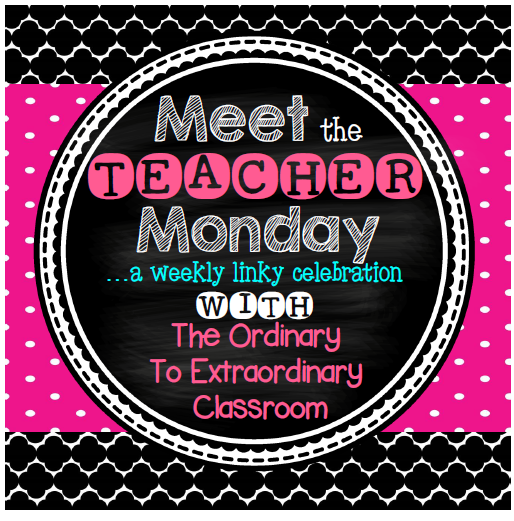 Torri, over at The Junior Mad Scientist is linked up with Ordinary to Extraordinary Classroom! I love Torri! Not only does she follow me... love that!... she also has great ideas and teaches science just like me! So, to all of you... here's getting to know me! 1. Lots of old receipts...should really clean those out! 1. I never ever think about this... ever... so... I love that I teach science now! Best job ever! 3. That I think I am a pretty good mom that has raised some great kids! 4. That I got a farm to school grant... never planted a garden before... but plants grew... kids love veggies now! I love to see them learn how to garden, too. 5. That I am a go getter and always willing to try new things... right away... let's do it. 5. I am not very social at times. My kids keep me so busy, but I love spending time with some new co-workers. It is nice to start to do things with adults. Changing schools is never easy. Thanks Torri. It will be great getting to know more of you as we keep blogging together! Eak! You flatter me too much Renee! You are fantastic and I love you too! :-) I know all your 2014 goals will come true because you are an amazing science teacher! Here is to a wonderful 2014! That grant sounds pretty cool. My mom has a garden and I love how excited she gets when it's time to "harvest." I also get to reap the benefits too even though she did all of the backbreaking work. I am hoping to expand my TPT catalog as well. So far, not so good. Thanks for participating. I enjoyed meeting you!! !